February 3, 2017 January 19, 2017 Laura M.
I’m a huge fan of gamification. Playing a game AND learning a new language? Where can I sign up? Unfortunately, Tap To Win’s “The Language Game” is more of a never ending quiz than a game, and with it, I’m starting to lose hope any kind of “language learning game” will actually help with language learning (and not just reinforcement) and be a game, at all. 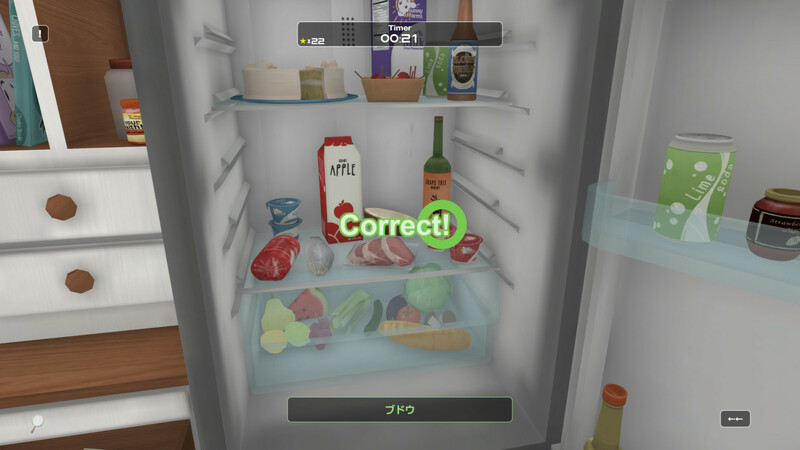 The Language Game offers you two styles of play. One is the study mode, in which you can review various words and phrases separated by categories. Within this mode you have two sub-modes: A pure study mode where you’re not quizzed, and one where you’re also quizzed by being told the word and given ~4 options to choose from. Now, I have an issue to pick with multiple choice in that I’ve always found it easy to “guess” the answer even when I knew nothing of the language itself, so I don’t really find that a very good learning mode for myself. If it works for you though, then great! You might yet get some vocabulary and basic phrases with this one out of simple repetition. Then you have the versus mode, where you share screen with a friend (who needs to be physically by you, no online play here!) and compete against them on language knowledge. You’re offered a board-like setting with each tile being a different category, you can select which you’d like and each correct answer makes you win the tile. If you “sandwich” an enemy tile, you turn it to your own. The one with most the board conquered (thus more correct answers, and so the most knowledgeable) wins the game. There are more versions of the quiz here: not only the answer cards but pictures and forming words with letters they offer you, so it’s not as bland as the review mode. The good thing is, on the versus mode each person gets to choose their own language. So if you’re learning Spanish, and your friend is learning Italian, you can each compete against each other in your chosen language learning. You can even compete against yourself in which language you know best! Though the whole “strategy” part of the game will be lost, I fear. Otherwise, the music is nice if you don’t have to listen to it in a loop for the entirety of the gameplay. Unfortunately this lacks any real menu, so the only option is to turn it completely off or completely on. Aesthetically, the game isn’t too bad: the colors are soft and pleasant, the cards are big so if you have sight problems they’ll be rather easily visible, and the way the vocabulary is categorized seems pretty decent. Do I see this as a good language learning game? Not really. It’s good vocabulary building for complete beginners, and it’s a good reinforcement when you’re learning a language and still in the early beginner stage, but it’s not ground breaking nor will it aid you any more than sites like Duolingo would. It’s definitely not there to teach you an entire language, and I can’t say I recommend it for full price when there’s free options (like the aforementioned website or Memrise) that do the exact same, better. Better spend the money on real classes!